Yes, stress can make your teeth fall out. Stress can do a lot of bad things to your body, from headaches to backaches, high blood pressure to heart disease. But can stress really make your teeth fall out? Yes, it can, according to actress Demi Moore, who told Jimmy Fallon during a recent appearance on The Tonight Show that it’s the reason she lost her own two front teeth. Moore was on The Tonight Show to promote her film Rough Night, and although she’d love to have been able to say her teeth loss was a casualty of a wild adventure (like “skateboarding,” she said, or perhaps a “rough night” like in the movie), she felt it was important to share the truth behind her dental woes. “Stress is literally, probably after heart disease, one of the biggest killers in in America,” she told Fallon. In fact, it’s not the first time Moore went public on the topic of stress. In 2009, she famously tweeted a photo of herself with her front right tooth missing. The following year, she told Ellen DeGeneres that she “knocked” her own teeth out because she’d been clenching her teeth too hard, which is one of the known effects of stress. 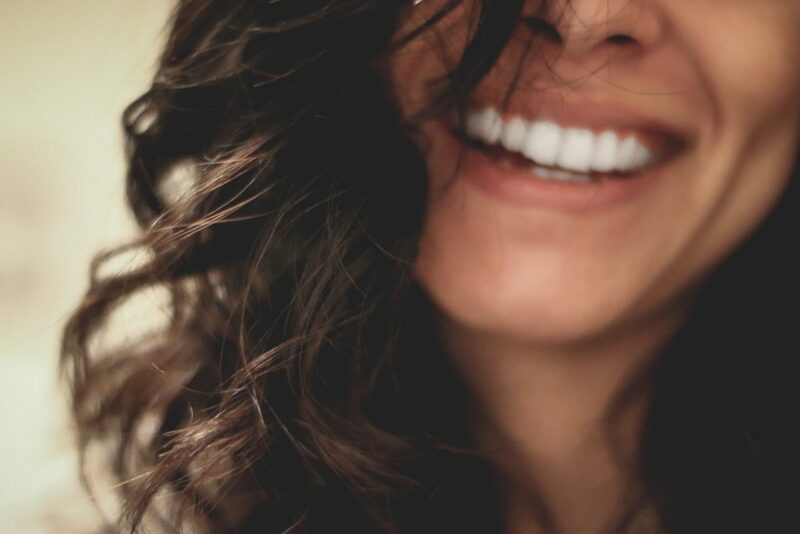 Clearly, Moore feels passionately about getting the word out, but it’s important to also explore why tooth loss happens and more importantly, how to prevent it. Moore didn’t provide details about the process other than to say that her front teeth were “sheared off,” which doesn’t paint a clear clinical picture. Although it’s a common recurring dream that one’s teeth suddenly begin falling out, that’s not how the experts say it goes down. Reader’s Digest got the scoop from Janet Zaiff, DDS, a dentist in Westchester County, New York. “Stress, of course, influences the body physically. When we think of its effects, we tend to think first of the more catastrophic problems such as high blood pressure and heart problems. But there are also more subtle problems, and these, in turn, can gradually lead to the bigger ones,” Zaiff explains. For example, a negative mental state can potentially hurt the bacteria in our mouths. These “changes in oral flora are known to cause heart disease, but they also lead to periodontal disease, which can lead to tooth loss,” Dr. Zaiff explains, although this usually puts more than just one or two teeth at risk. Dr. Zaiff also notes that when you combine periodontal disease with tooth grinding, tooth loss is certainly a possibility. Dr. Zaiff believes that in Moore’s case, another factor may be previous dental work that caused a fracture. It’s hard to say for sure without having seen Moore’s dental records.